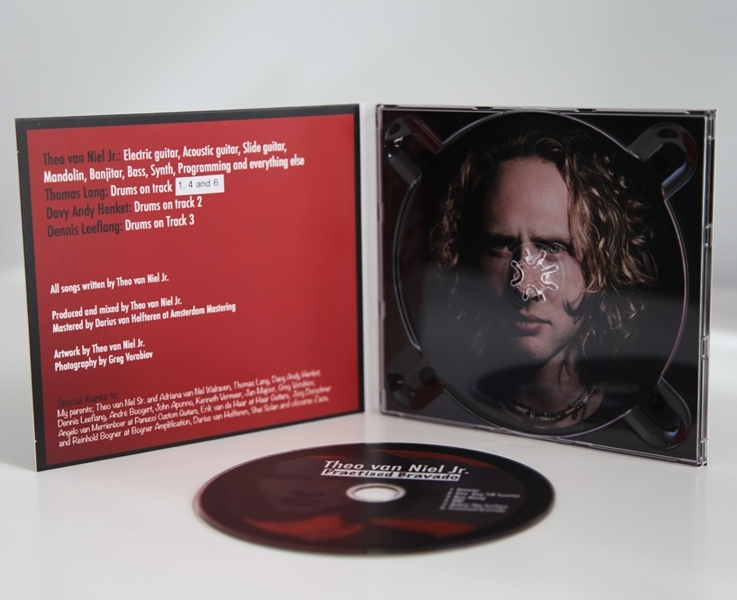 Debut album featuring Thomas Lang and Dennis Leeflang on drums. 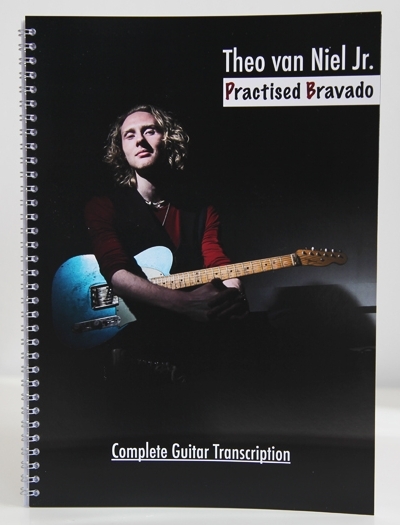 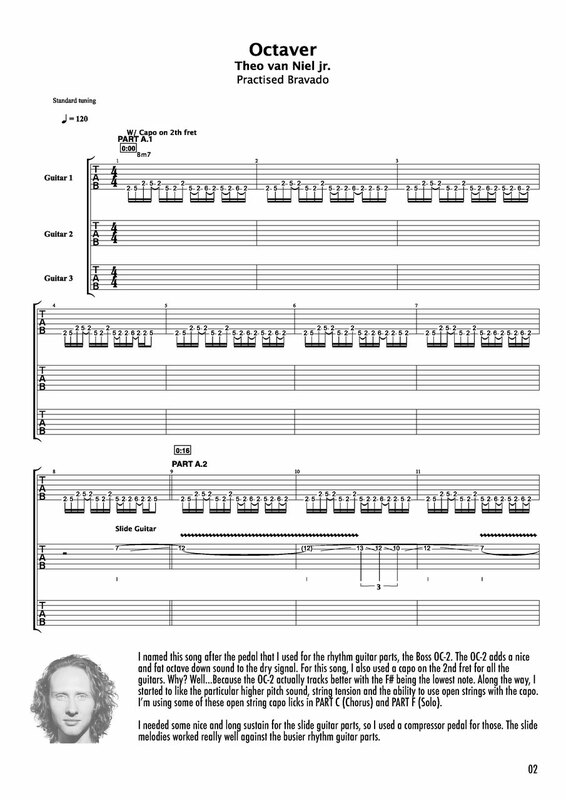 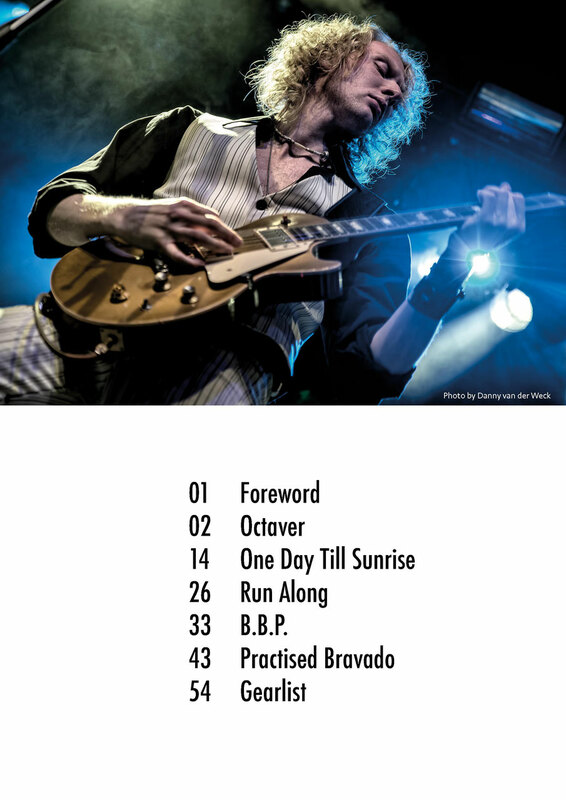 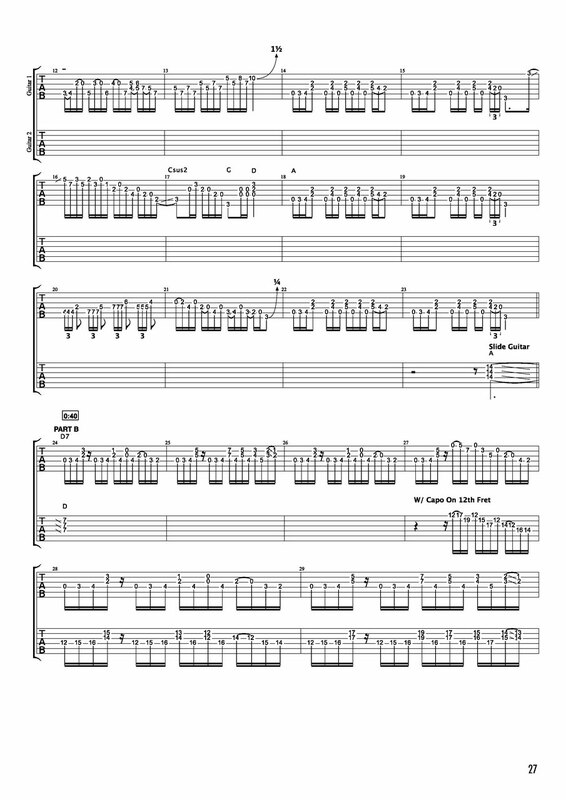 Including a digital PDF of the Complete Guitar Transcription: 60 pages of transcriptions of all guitarparts + inside info and a list of all the guitar gear used on Practised Bravado. 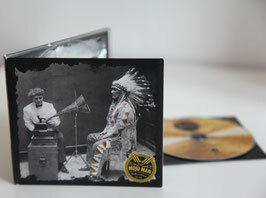 High Quality MP3 (320 kbps). Debut album featuring Thomas Lang and Dennis Leeflang on drums. 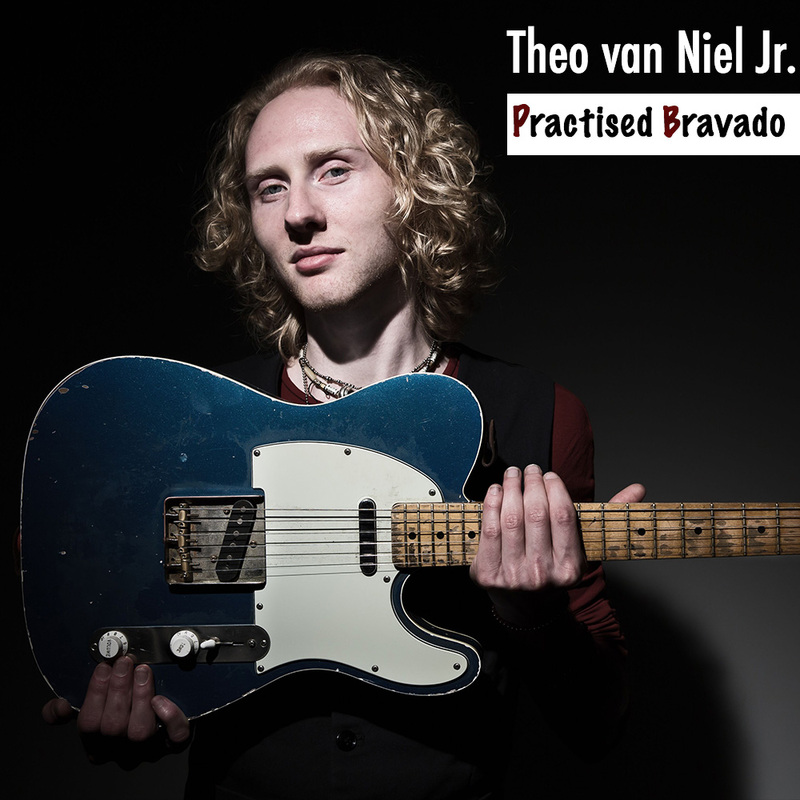 Including a digital PDF of the Complete Guitar Transcription: 60 pages of transcriptions of all guitarparts + inside info and a list of all the guitar gear used on Practised Bravado. 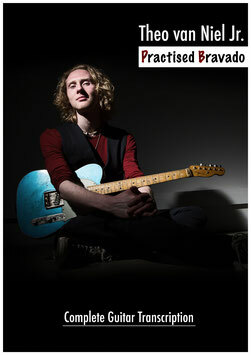 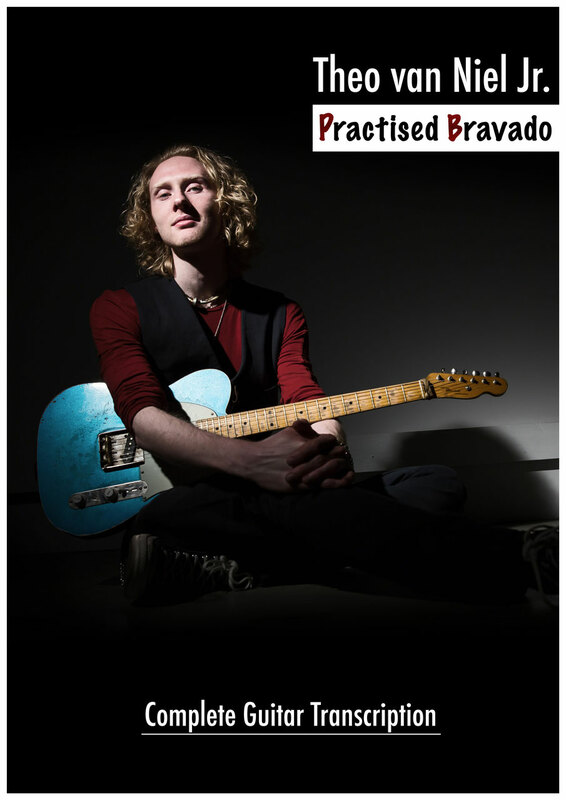 60 pages of transcriptions of all guitarparts + inside info and a list of all the guitar gear used on Practised Bravado. 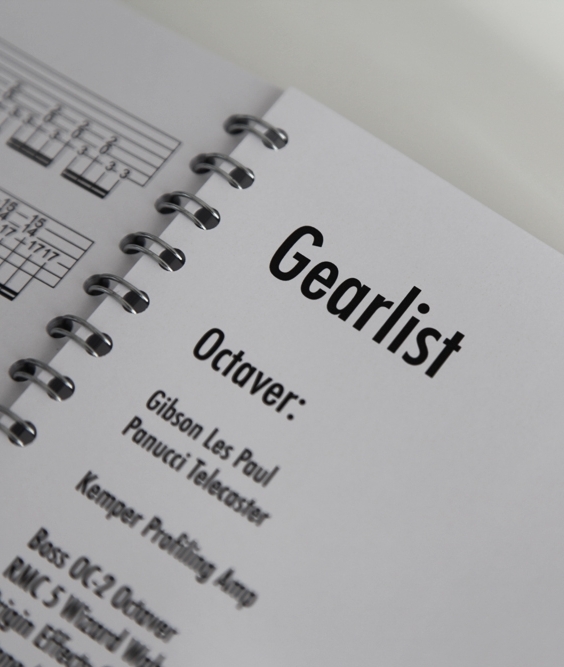 This book also includes a digital PDF version, backing tracks AND the complete Guitar Pro files for the entire album. 60 pages of transcriptions of all guitarparts + inside info and a list of all the guitar gear used on Practised Bravado. 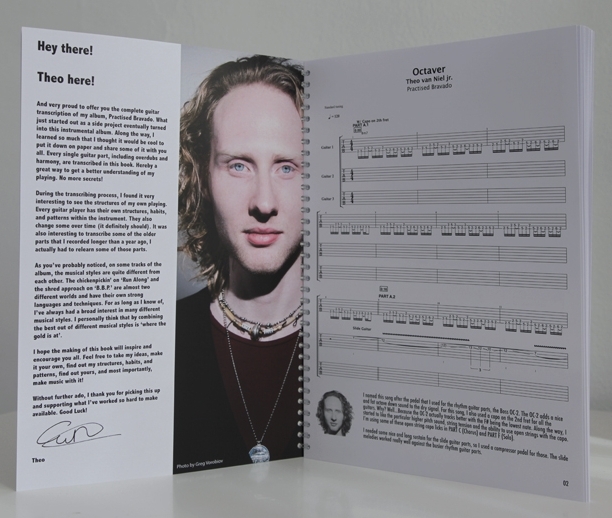 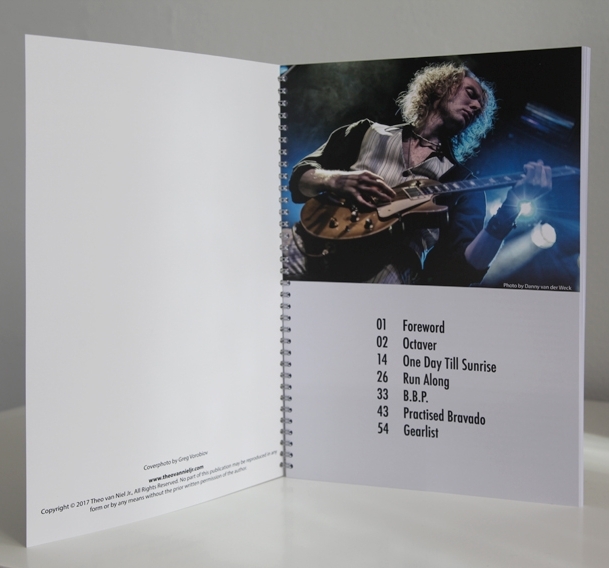 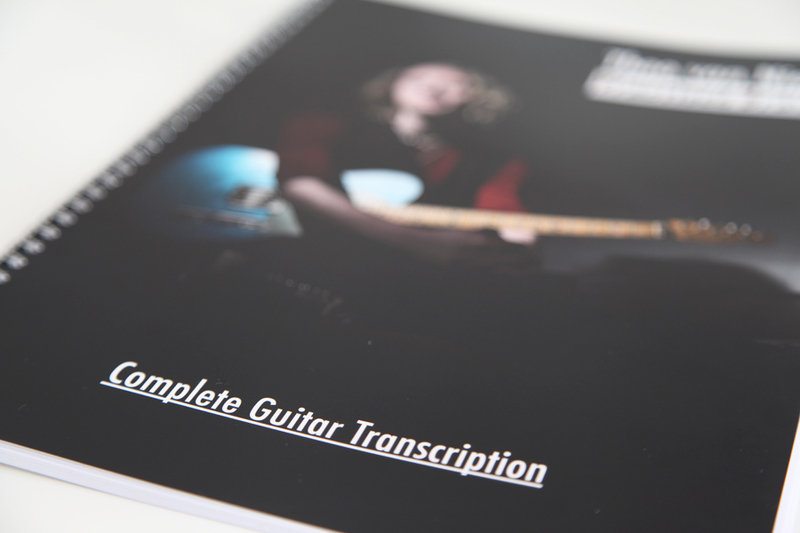 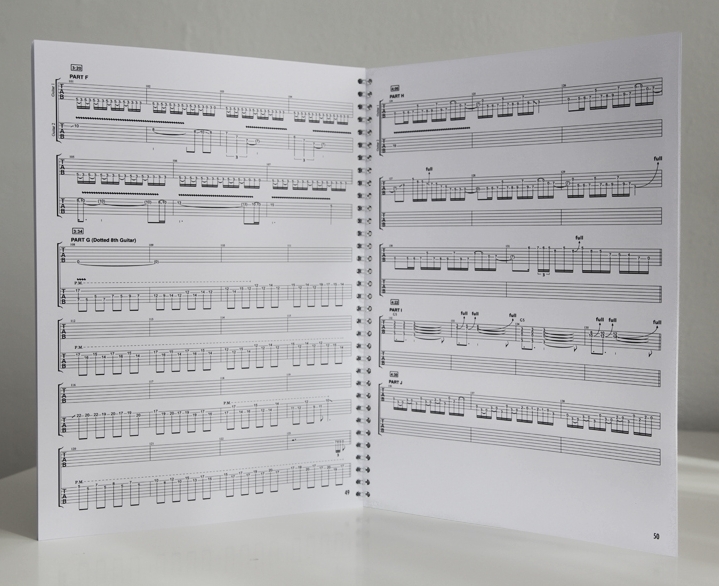 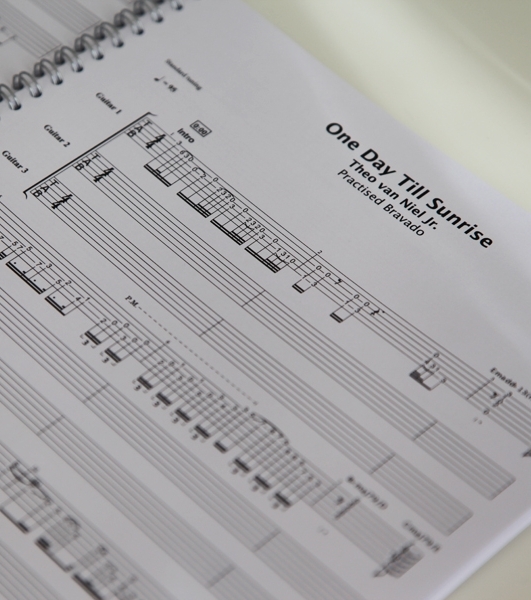 The book comes as a digital PDF version + backing tracks AND the complete Guitar Pro files for the entire album. 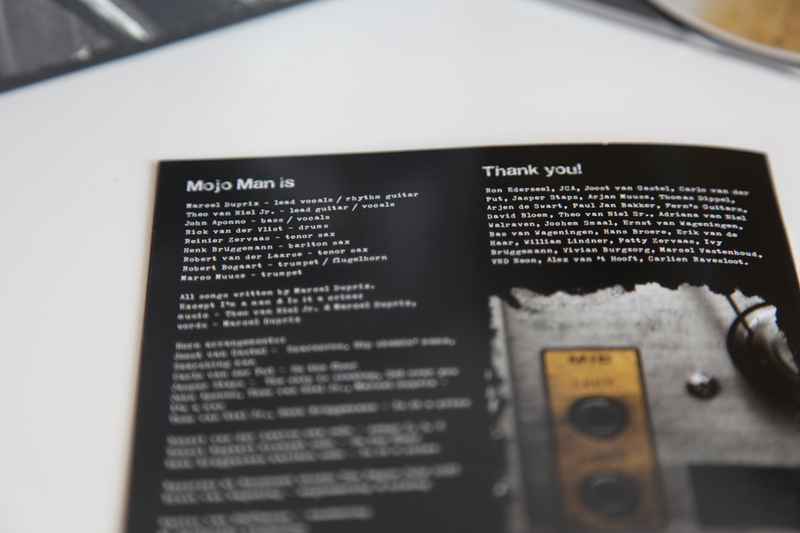 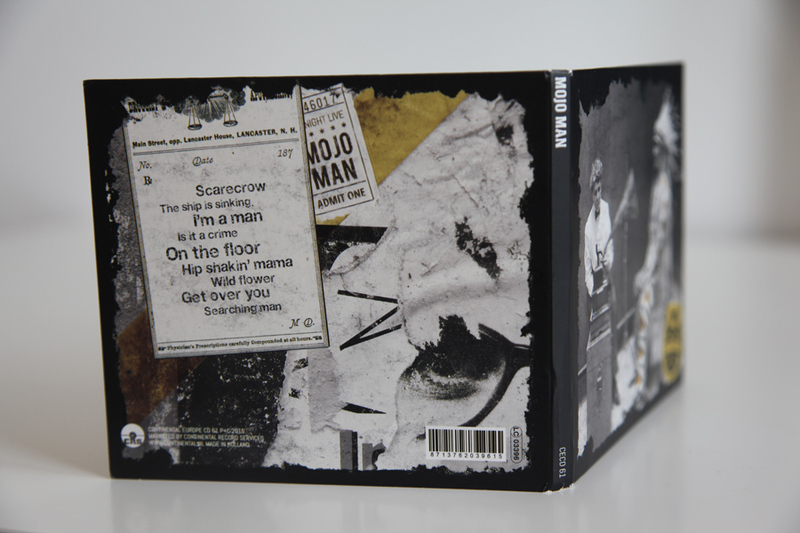 Self-titled debut album of Mojo Man. 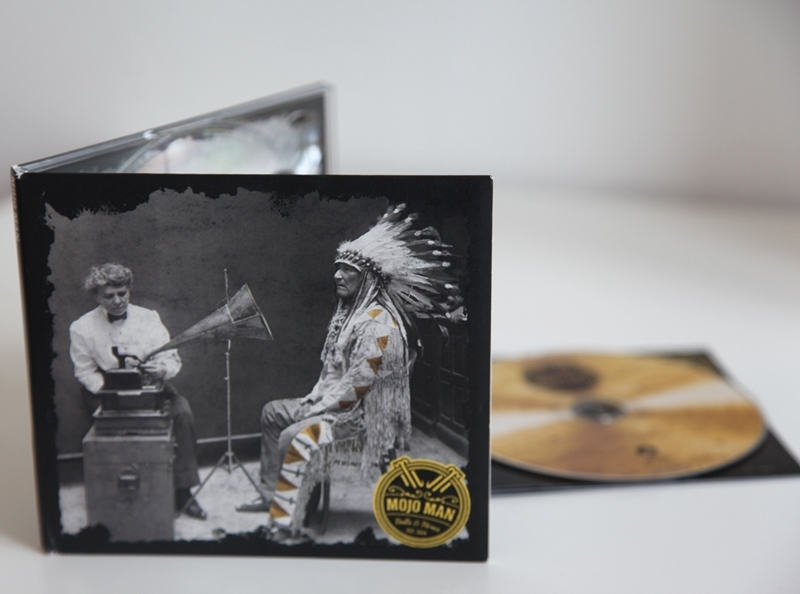 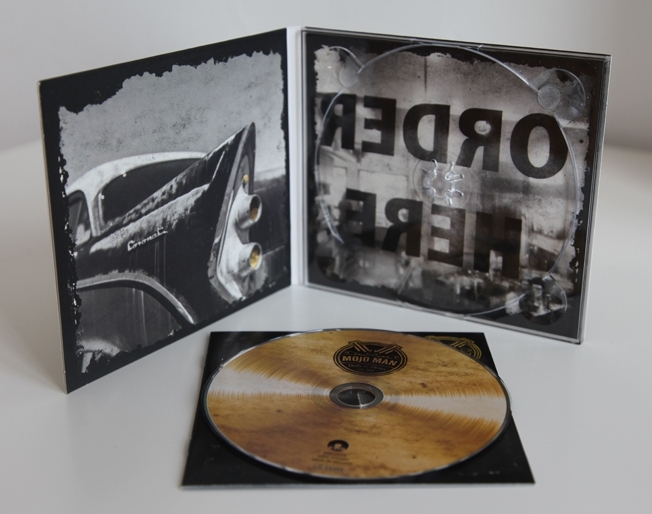 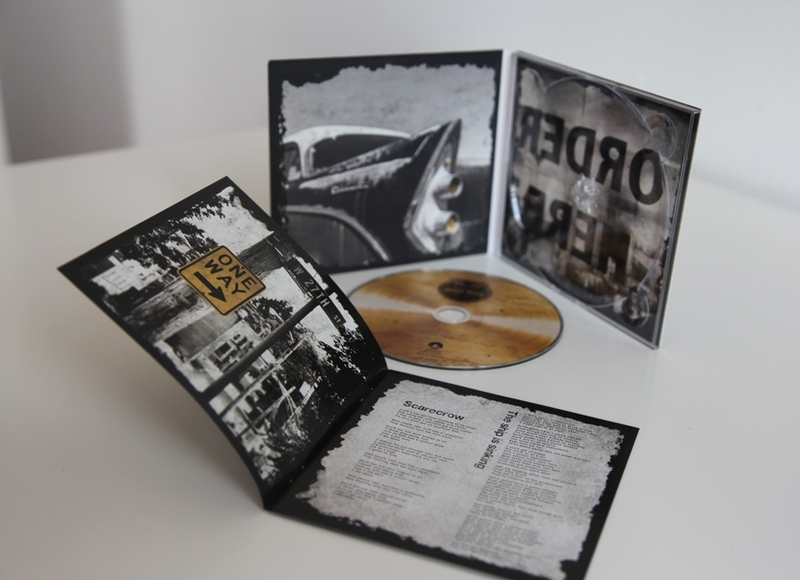 9 tracks of full blown old school blues rock with a 5-piece horn section. 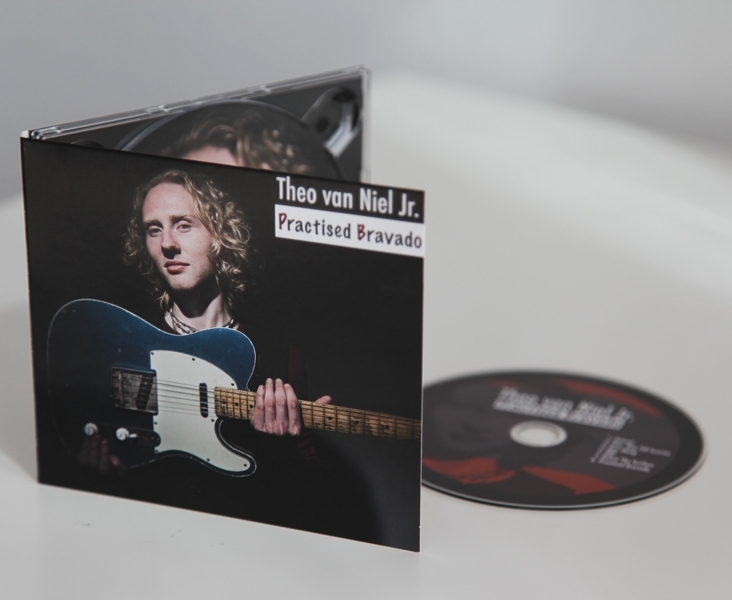 Featuring Theo van Niel Jr. on lead guitar.